The attorney for Christine Blasey Ford, the woman who accused Supreme Court nominee Brett Kavanaugh of sexually assaulting her when they were in high school, said Thursday it remains her “strong preference” that “a full investigation” by the FBI occur before she testifies before Congress. 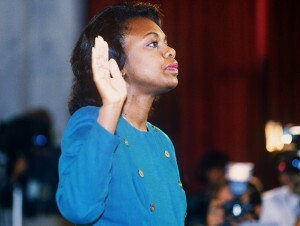 But 27 years ago, when Anita Hill accused then-Supreme Court nominee Clarence Thomas of sexual harassment, the FBI investigated her claims, interviewed witnesses and completed its report in just two days. Here’s some background on how this kind of FBI investigation usually works. Can the FBI investigate Ford’s claims against Kavanaugh? Yes, but only if the bureau is asked to do so by the White House. This wouldn’t be a traditional criminal investigation, but rather a continuation of Kavanaugh’s background check, which the FBI did to help the Trump administration assess Kavanaugh’s fitness for the Supreme Court. (Kavanaugh has undergone a total of six FBI background checks over the years for work in the White House and his current position as federal judge on the D.C. Circuit Court of Appeals). Back when Hill’s allegations against Thomas first appeared, White House Counsel C. Boyden Gray requested the FBI reopen Thomas’ background check. “We did ask the FBI to do this quickly because we didn’t know at the time what the surrounding issues were,” Gray said in an interview. How long do these kind of investigations take? It all depends on the number of witnesses and leads to follow. The Hill probe took just two days, but a more complicated investigation could take longer. Sen. Lindsey Graham, R-S.C., argued Democrats were calling for an FBI investigation in order to draw out Kavanaugh’s confirmation process. Calls for an FBI probe aren’t about “finding the truth, but delaying the process,” Graham wrote on Twitter Wednesday. Graham and other Republicans have insisted on holding a hearing on the allegations Monday. “Nothing the F.B.I. or any other investigator does would have any bearing on what Dr. Ford tells the committee, so there is no reason for any further delay,” Sen. Chuck Grassley, R-Iowa, the chairman of the Senate Judiciary Committee, said in a statement this week. In a phone interview, Janet Napolitano, a former secretary of the Department of Homeland Security who served on Hill’s legal team in the early 1990s, argued that Republicans were simply trying to fast-track Kavanaugh onto the court. “The deadlines are totally self created. There’s nothing to preclude this taking several weeks to more thoroughly examine the facts around this case,” said Napolitano, who is now the president of the University of California system. What would an FBI investigation look into, exactly? Ford alleges that, at a house party in Maryland in 1982, an inebriated Kavanaugh pinned her down on an upstairs bed, groped her and tried to forcibly strip off her clothes. At the time of the alleged sexaul assault, Kavanaugh was 17 and Ford was 15, she said. When she tried to scream, Ford alleges Kavanaugh covered her mouth with his hand, making her fear for her life. She claims that another drunken teenager, Mark Judge, was also in the room egging on Kavanaugh. Both Kavanaugh and Judge have categorically denied Ford’s accusation. Kavanaugh has put out repeated statements through the White House denying the allegation. Hatch also told reporters that Kavanaugh told him he was not at the party where Ford claims the assault took place, though it’s unclear how Kavanaugh would know that given Ford hasn’t provided many details about the party, such as where it was held. 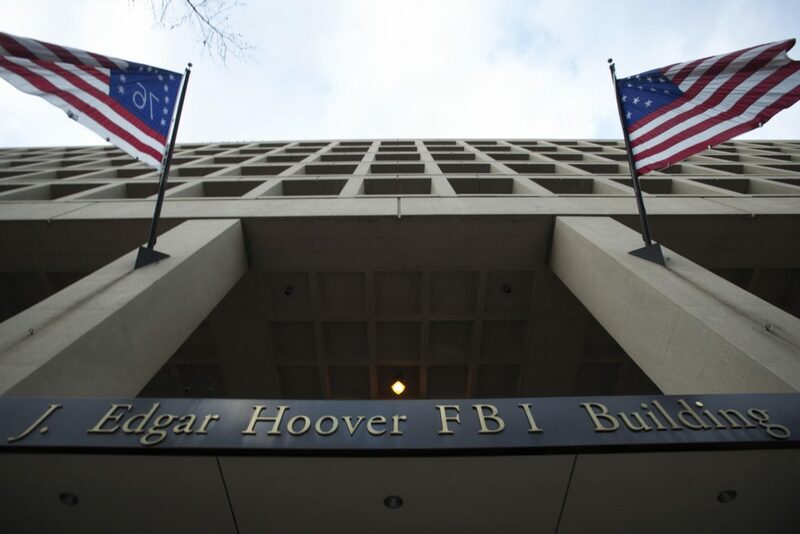 Former FBI Special Agent Frank Montoya said there’s nothing off limits for the FBI to investigate, if the bureau was asked to look into the allegation. Republicans have claimed an FBI probe wouldn’t reveal any new information, since the bureau doesn’t render “judgement” on evidence. Is that true? This is a point that many Republicans have made in recent days, including Gray, the former White House counsel. Unlike the Hill case, Gray said, the current accusations and denials are all on the record. “There’s a lot they could do to — if not totally resolve this — at least provide a more factual sense of what happened,” Napolitano added. 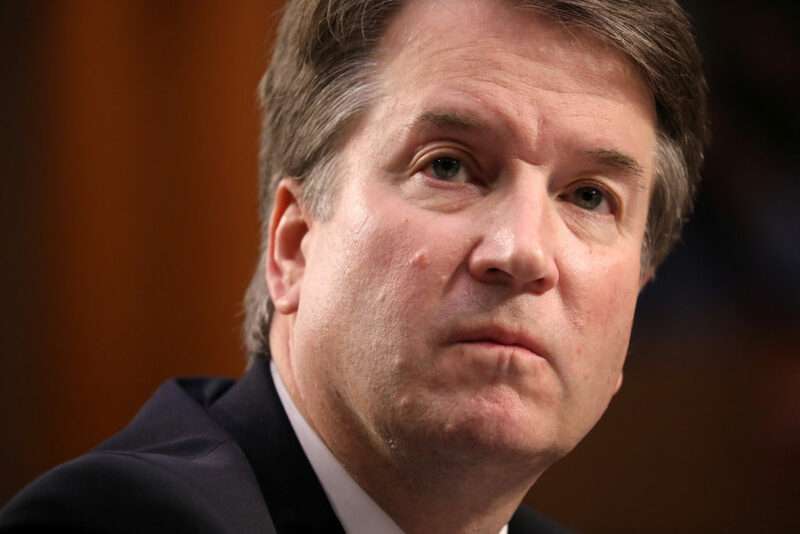 Could Kavanaugh face criminal charges? The DOJ added that Ford’s allegation “does not involve any potential federal crime,” so it’s unlikely Kavanaugh would face criminal charges at the federal level. Charges at the state level appear unlikely, too, because the criminal statute of limitations for the type of offense Ford alleged has likely expired. The actions she described appear to constitute a misdemeanor offense in Maryland, the state where Ford alleges the attack took place. The statute of limitations of misdemeanor offenses in the state, according to Montoya, is just one year. Felony sexual offenses have no statute of limitations. “We are increasingly concerned by reports of alleged death threats against her, the hacking of her email, and harassment and intimidation she has faced since being forced into the spotlight late last week,” the letter said. The PBS NewsHour’s Michael Rios contributed reporting.